In celebration of Original Pilipino Music (OPM), Avida has, once again, launched the second edition of Tunog Natin! Songs from Home. The launch was held last October 13, 2015 at the Avida Showroom in Glorietta 4. This second installment is much like the debut album. It features covers of well-loved OPM songs that very much reminds us of home. The album has an interesting mix of the old and the new which surely can transcend generations. 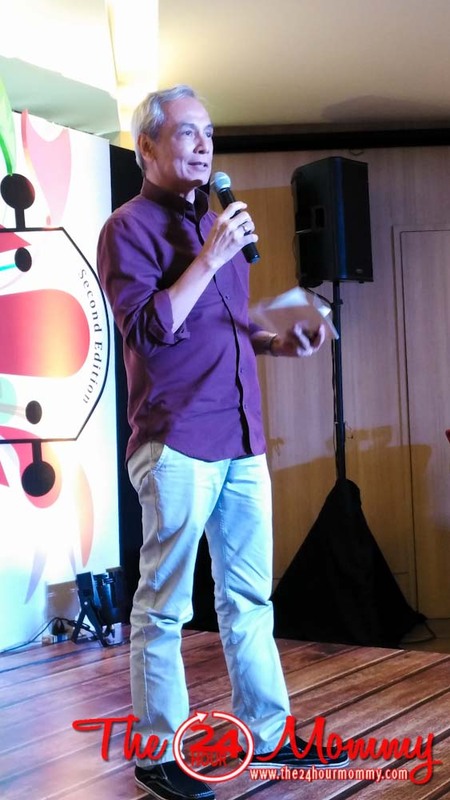 OPM icon Jim Paredes (@jimparedes) of APO is part of the creative team behind the album along with award-winning composer and arranger, Jonathan Ong. 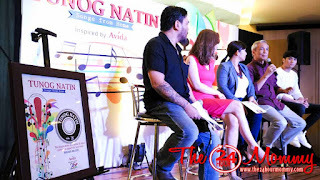 As he said during the launch, the songs were picked basically to remind its listeners of the comforts of home.This being said, the album is perfect for OFW's yearning for home and the family they left behind. Avida considers this their tribute to these unsung heroes. A special bonus for me that afternoon is hearing indie singer-songwriter, Johnoy Danao (@johnoydanao) sing my favorite Ikaw at Ako (search this on Spotify please!). 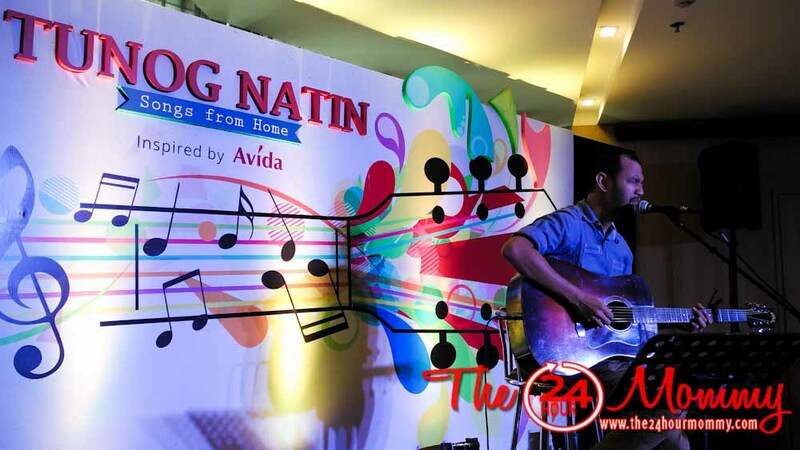 He also composed and sang Home is Here, Avida's anniversary soundtrack which is also included in this album. 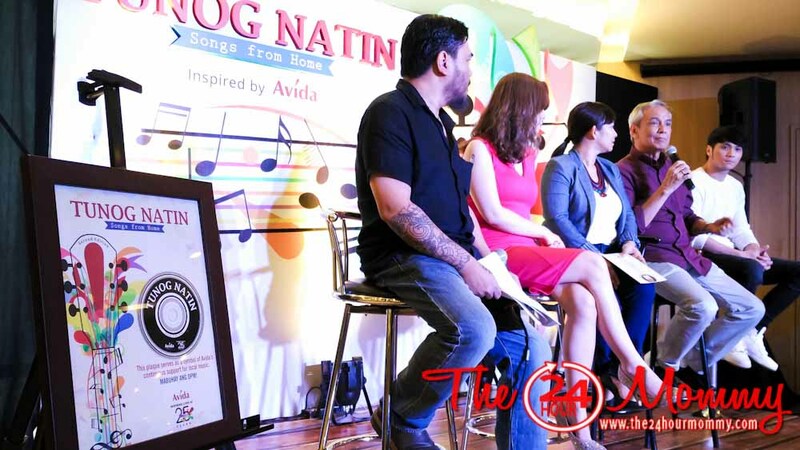 Avida has also launched the said album last October 14 in a free concert in Bonifacio Global City. Another public concert is set to happen in November. 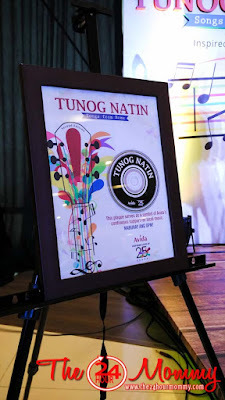 In line with Avida's 25th anniversary efforts to support local talents, all the songs from the Tunog Natin! Vol. 2 album will be made available for listening and free download in local and international music portals such as Spotify (https://play.spotify.com/album/5H9mWyVNAiMdDPDuzD62vu) and iTunes.